As current high school students we’ve been through the struggle of finding unique volunteer opportunities firsthand. Our website would solve that problem by offering specially tailored events for each individual person. People can choose their locations and causes, and find the opportunities that suit them the most. Whether you have a comment, suggestion, or question, you can contact us via email at: gwcvolunteen@gmail.com.  To stay up to date with Volunteen follow us on Pinterest, Instagram, and Facebook. I'm a 17 year old student at the Girls Who Code Summer Immersion Program at Google. My passions are tennis, computer science, and food!